FDO is back - new release! FDO is back at it. There was talk of reviving the label last summer, but growing families and previous commitments prevented any type of financial backing. It would have been easy to give up, but being punks, we developed an easy solution. We started "picking trash" from our neighborhoods, and started flipping the items on craigslist / facebook. Eventually, we saved up enough money to start funding our projects. We've worked hard for this, and we're excited to share some of the things to come. This lathe cut record was made one-at-a-time, in real-time, by a real person, from plexiglass using an experimental process and 70 year old machines. It's not a pressed record, and may have more surface noise or an occasional light distortion in some frequencies. The volume will also be lower than a modern record, so pump up the volume. It won't be pretty, but it will be relentless. Quantities are limited to 25. As a result, the price is set a bit higher due to the low quantity pressed. If you're into MP3's, you can buy / download those for free, too. To purchase or listen, click here! 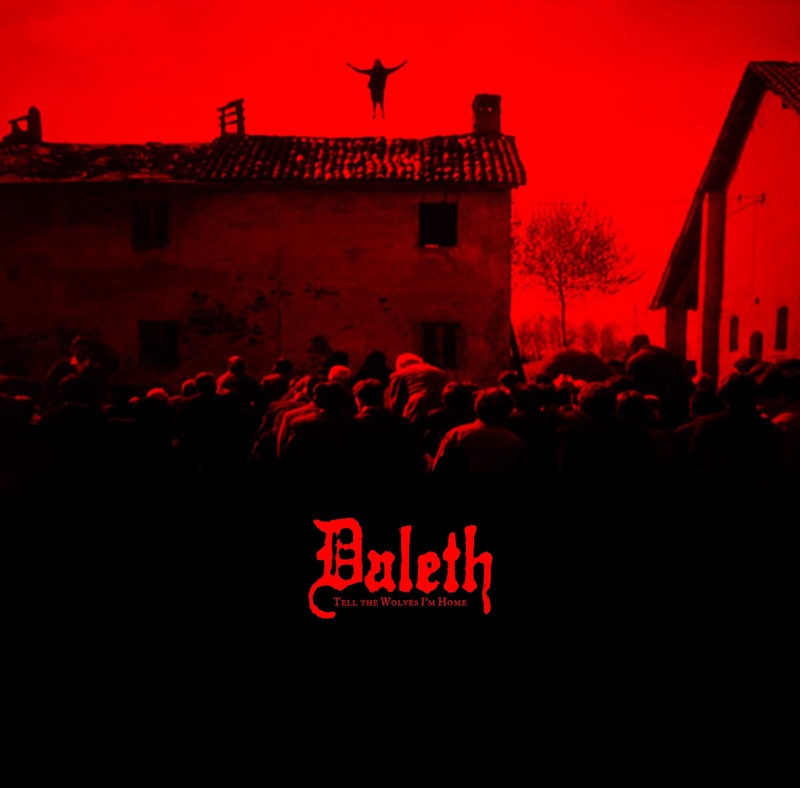 DALETH - "ON BOARD WITH THE ARK RUFFIANS" AVAILABLE NOW! DALETH - ON BOARD WITH THE ARK RUFFIANS OUT NOW! 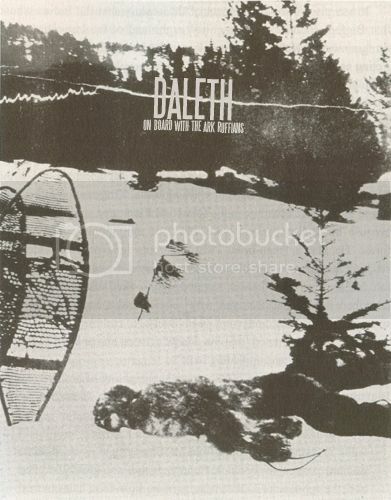 After over a year long hiatus, Daleth returns with several new songs, limited to this digital only release. The idea is to network out to as many people as possible, so we're offering a free download (via mediafire), or pay what you like (via bandcamp). Explanation from J. Merrill (Daleth).... Ark Ruffians were Rogues who, in conjunction with sea-men, robbed, and sometimes murdered, on the water, by picking a quarrel with the passengers in a boat, boarding it, plundering, stripping, and throwing them overboard. Being "on board" with them would be a nauseating, frightful, and intense experience. I can only hope that experience one (or all) of these feelings through out this release. 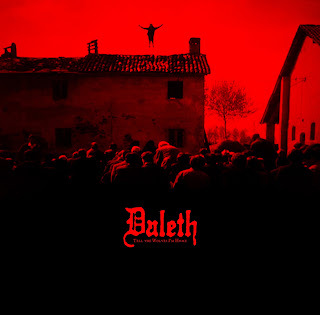 IN OTHER DALETH RELATED NEWS: All Daleth releases (both out of print and available titled) are now available for FREE download. 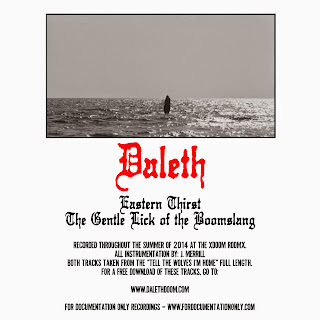 Head over to the DALETH WEBSITE and download as you please! PLEASE SPREAD THE WORD ON ALL OF THIS!!!! Original Naples punx go back to what they do best: three songs of raspy, dirty, and melodic punk. Printed with engine oil instead of ink (to preserve the filth), slopped onto recycled trash paper, and hand numbered for the nerd-punx. Only 30 of these were made, so whatever is left after the Fake Problems / Outliers show tomorrow will go up for sale. 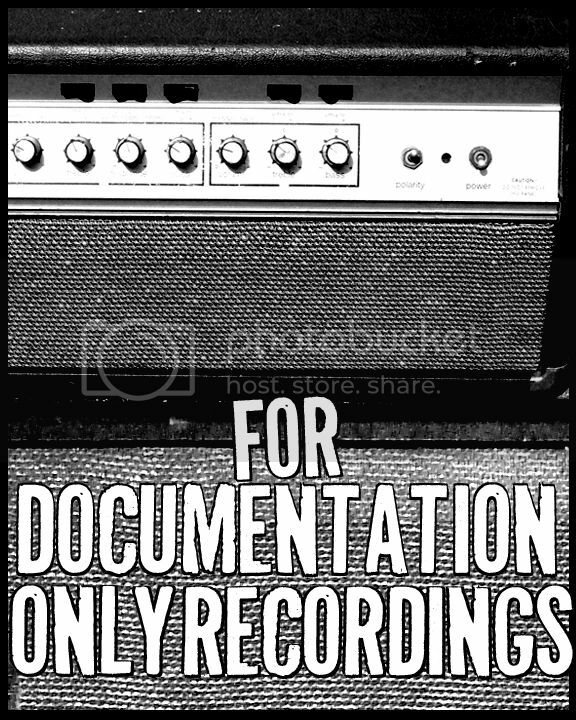 For digital files, go to the For Documentation Only Recordings bandcamp site. It's pay what you want, including a free download if you're a poor punx. David Groves and Ars Phoenix live this weekend! 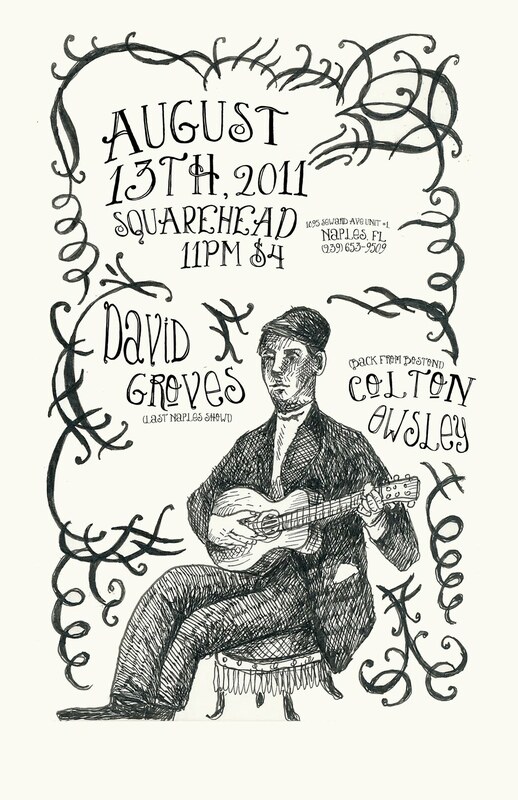 David Groves and Ars Phoenix will be playing two imperative shows Saturday. DAVID GROVES' LAST NAPLES SHOW! 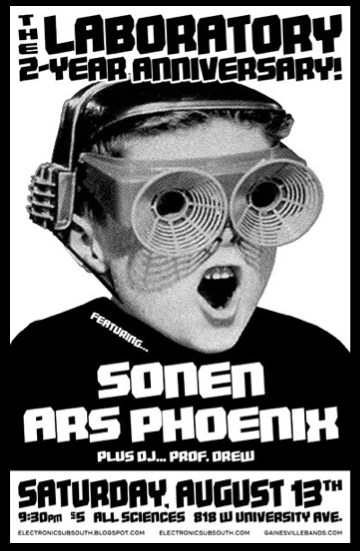 The Laboratory two year anniversary show, Ars Phoenix CD release show! 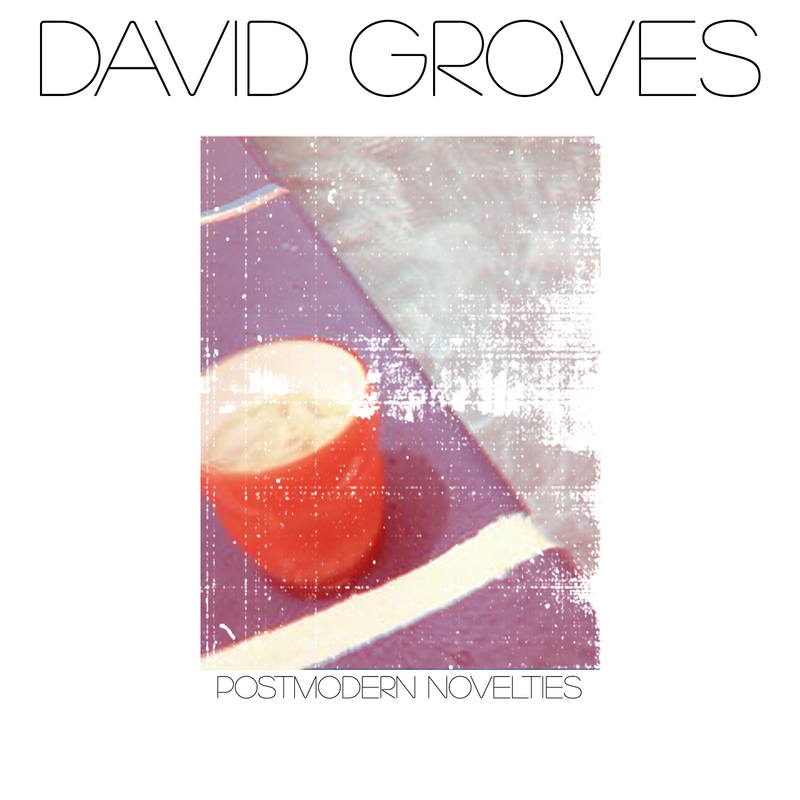 DAVID GROVES - POSTMODERN NOVELTIES DIGITAL DOWNLOAD AVAILABLE NOW! The new full length from DAVID GROVES entitled, "Postmodern Novelties," is available now exclusively through our digital store. There’s an enviable skill in writing music that sounds contemporary, yet pushed to limits beyond the talents of normal musicians. This is where David's strength lies. All too many bands simply try and recreate the music that has influenced them, or write songs that only fit into outdated (and ultimately unimaginative) contexts. David takes the time to create his own influences and fit them into his own context. Taking what is old and familiar has never sounded so new. All instrumentation and vocals by David Groves. Layout / artwork by: David Groves and J. Merrill. Photographs by: Chanda Jamieson and Justin Giustizia.